1. CHICKEN LAKSA SOUP With puff tofu. Enjoy a great Thai lunch. Available dine-in or takeaway. Phone (03) 5441 8566 to book or to place an order. View our menu online, or download a copy. Call us on (03) 5441 8566 to make a takeaway order or to book a table. 10% discount for evening takeaway! Bunja Thai's great value Lunch Specials. View our calendar for our daily specials. 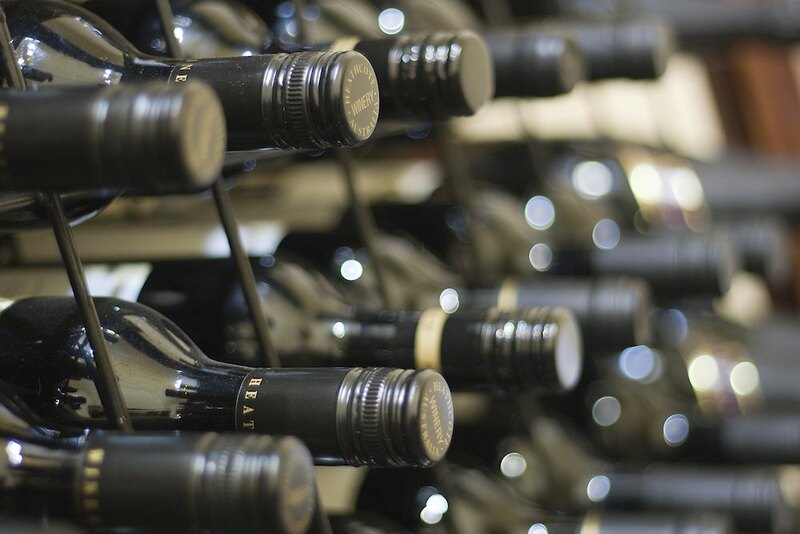 Bunja Thai has a subtle selection of local Bendigo and regional wines to go well with Thai dishes. 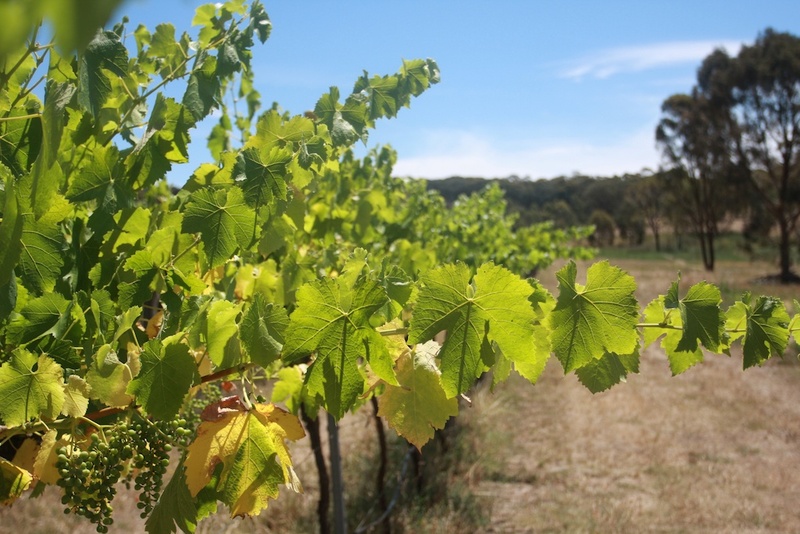 Locally grown 'Asawa' wine is exclusive to Bunja Thai. 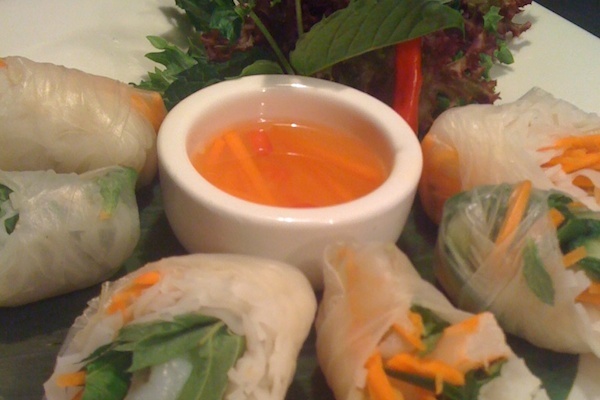 Bunja Thai has a range of authentic Thai dishes. 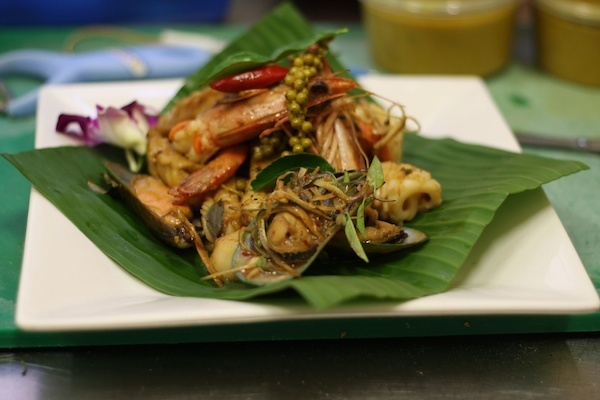 Our chefs are highly skilled in Thai culinary practices and will make you a meal you will keep coming back for. 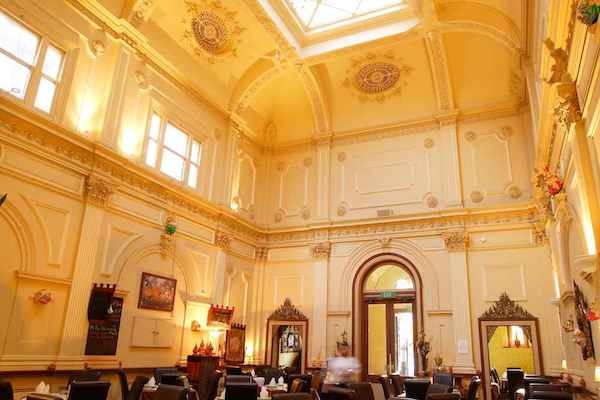 Bunja Thai is located in a heritage listed bank, built in 1887, Bendigo, Victoria. Vaulted ceilings, bank vault/wine cellar and Vahland splendor. 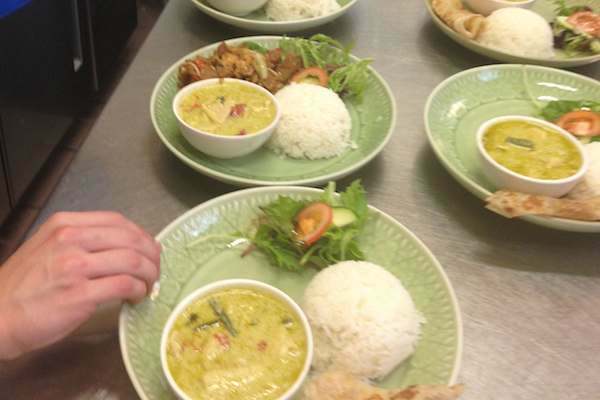 Come and read our blog with lots of the news about Bunja Thai and what has been happening.